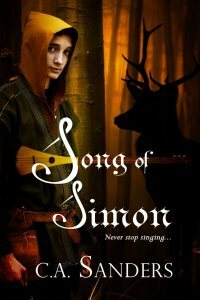 Will Simon become the hero Ilyana believes he is, or will he lose his soul in a bloody world so different from his own? 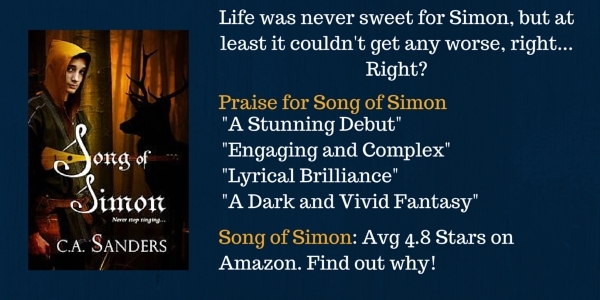 Song of Simon was published in 2013 by Damnation Books. Two more books are planned to complete the series, along with several short stories taking place in Algavar. Some may appear on this website.